For a comfortable fit and a bit of charm, the Anna boot has it all. Handcrafted from rough vintage leather. Beautiful embroidery runs from the scalloped top to the broad square toe. 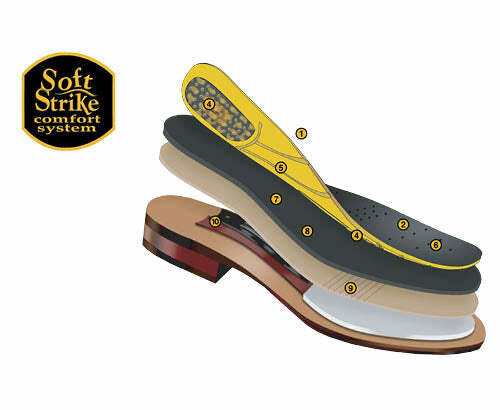 Ideal for daily wear with a Soft Strike Removable Orthotic insole and leather outsole. Cowboy Certified.